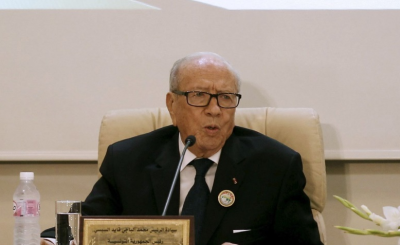 Tunisia's President Beji Caid Essebsi marked Women's Day in Tunisia with a speech in which he pledged to refer a law introducing equal inheritance rights for men and women to parliament in the near future. Currently, under the sharia or Islamic law as applied in Tunisia male heirs receive double the assets given to females of the same level of kinship, Deutsche Welle reports. Tunisia: Will Weekend's March for Equal Inheritance Propel Historic First in Tunisia? 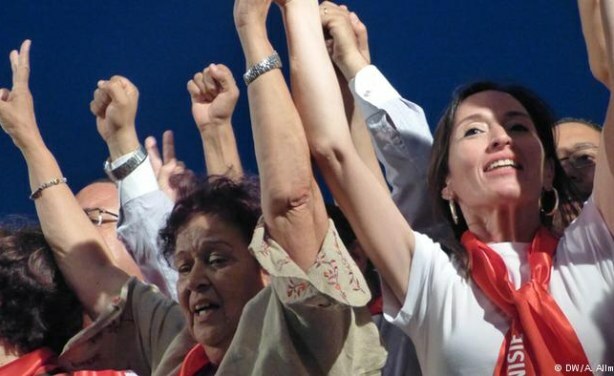 Tunisia: Is Women's Inheritance Next On Reformist Tunisia's Rights Agenda?